The Office of Naval Research has established a venture with the Titan Corporation, a military contractor in San Diego, that has developed a prototype of what it calls the affordable weapon. On 13 May 2002 the Titan Corporation was awarded a $25,657,312 cost-plus-fixed-fee contract for the continuing development and implementation of the Affordable Weapon Systems Program at the Office of Naval Research (ONR). The work to be performed under this research project is for investigation of commercial off-the-shelf technology to determine the feasibility of applying this technology in the development of low cost weapon systems through innovative processes, assembly modification, testing and demonstration of the developed technology. Transformational systems are considered transformational because they are delivering a system or product quickly and cost effectively that fulfills specific needs related to the war against terrorism. These programs usually start with a cost plus fixed fee development contract and often have the potential for sizeable production contracts. The affordable weapon program is representative of these types of transformational programs. Cruise missiles have proven themselves in combat many times since the Gulf War, but the Navy would like to drive their cost down-the ones currently in service cost hundreds of thousands of dollars. The Office of Naval Research (ONR) has a program to use commercially-based equipment to build a "cruise-like" missile with good performance at a price ten times less than the norm. The new missile is called, appropriately, the Affordable Weapon. 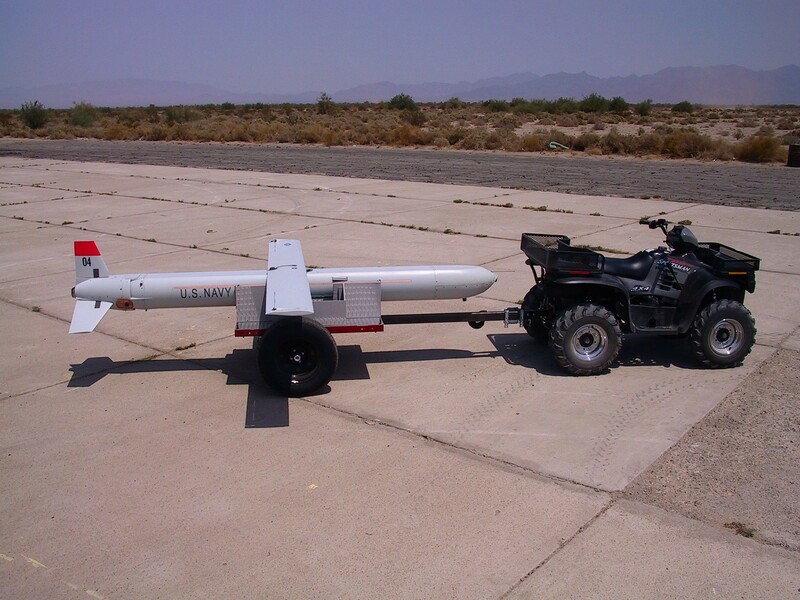 Launched from its shipping container by a small rocket booster and powered in flight by a small turbojet engine, the Affordable Weapon is designed to carry a significant payload to a target several hundred miles away. 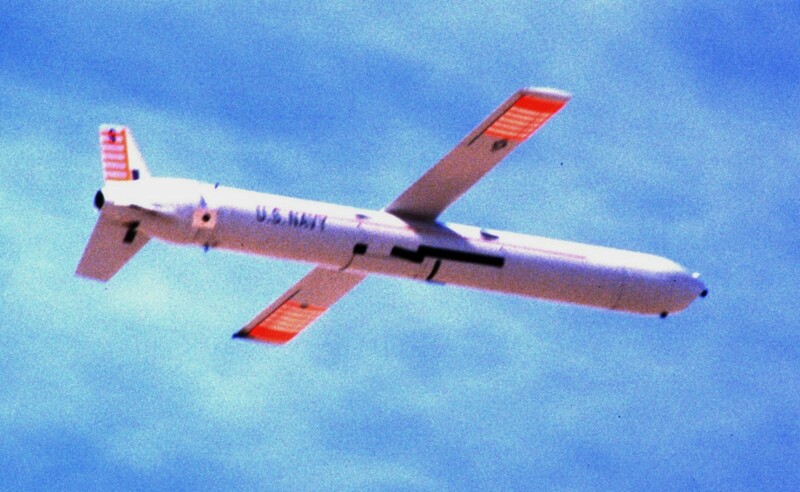 Equipped with both line-of-sight and satellite data links, the Affordable Weapon can fly directly to its target guided by the Global Positioning System (GPS). Alternatively, it can fly to an area and loiter until a forward observer directs it to a target. It can also be retargeted in flight-an observer can direct it to switch to a target different from the one the weapon was originally sent to attack. The Affordable Weapon was launched at 45 degrees from a short rail of the kind that will be used in its shipping container once it's operational. The weapon flew to a target designated before launch, guided by GPS. The weapon correctly responded to a forward observer's command to divert from a pre-designated target and loiter instead. It accepted a new target from the forward observer via a data link. 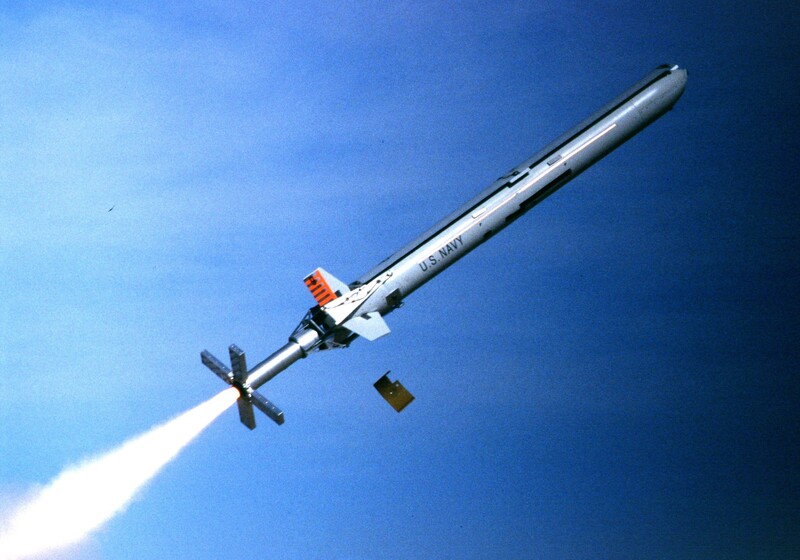 At the end of its test flight, the missile was recovered by parachute. The Affordable Weapon is now ready for prototype production. The airframe will be modified slightly to carry a larger payload, which will allow it to carry an existing warhead, further saving time and development costs. The modification will also add about 200 miles to the Affordable Weapon's range. "The plan is to field 100 missiles, 80 warheads, and their shipping containers by the end of September 2003. Payloads will vary from weapons to surveillance packages," says Dr. Tom Taylor, ONR program manager. Work will be performed mainly in San Diego, CA, and other testing facilities and is expected to be completed by April 2004.